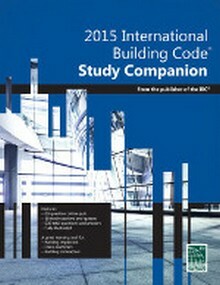 The ICC Study Companion series is a set of comprehensive self-study guides for the International Codes. They provide a comprehensive review of the provisions in their respective codes. 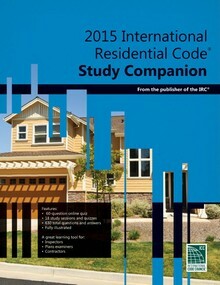 Construction Book Express carries the full set of ICC Study Companions. 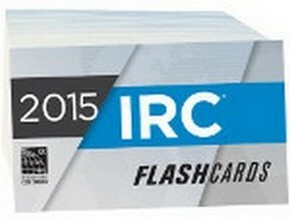 A comprehensive self-study guide for the requirements of the 2015 IRC! Provides you with an effective, time-tested method for study and information retention! 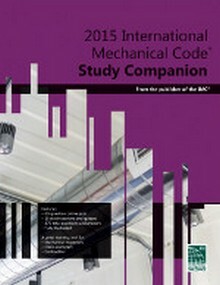 Covers all of the general topics found in the 2015 IMC! 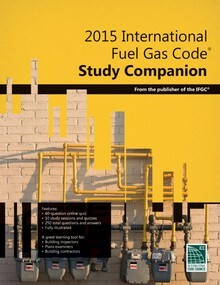 A comprehensive self-study guide for the requirements of the 2015 IBC! A great resource for Inspection Certification exams!